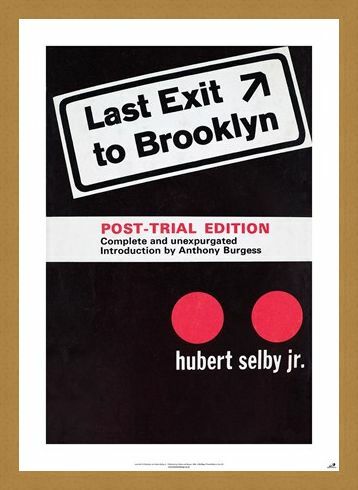 Art Maxi Poster: 'Last Exit To Brooklyn' was a 1964 novel by Hubert Selby Jr and it has become a cult classic through its vivid portrayal of lower class Brooklyn in the 1950's. 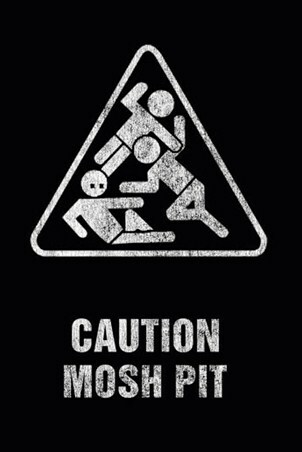 If you are a fan of the controversial book then this brilliant poster is a must have for your collection. 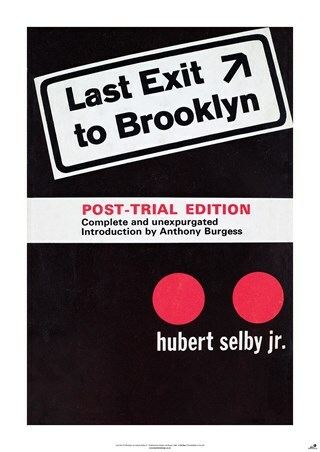 Featuring the "Post-Trial Edition" cover of the book, it is in bold black, white and red with a simple road sigh across the top. 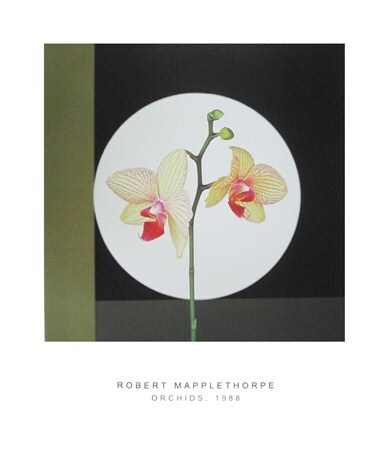 Giving little away to the viewer, this striking piece of art is guaranteed to draw your attention. High quality, framed Last Exit To Brooklyn, Hubert Selby Jnr poster with a bespoke frame by our custom framing service.